This article is part II of a series on Ethical Wildcrafting. 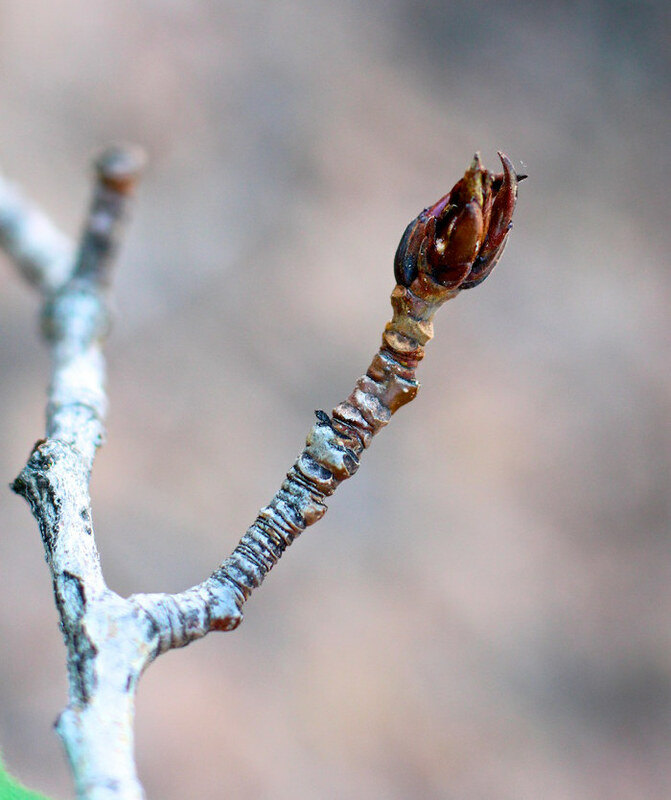 You can access Part I on wildcrafting wild plants here. Absolutely, 100%, without a doubt, know you are harvesting the plant you think you are harvesting! If you have one iota of a doubt, do not ingest the plant. This article assumes you already know how to identify plants. If you don’t, here are a few general suggestions and other resources to guide you. Take a local plant walk with an herbalist. Herbal conferences often offer plant walks. Consult two or more field guides when identifying a new plant. Know about any look-a-likes that might be mistaken for the plant you are seeking. If in doubt, ask someone knowledgeable about local plants to verify what you’ve found. Native Plant Societies exist in almost every state and they often have free meetings and outings where you could meet other interesting plant people and ask for help. 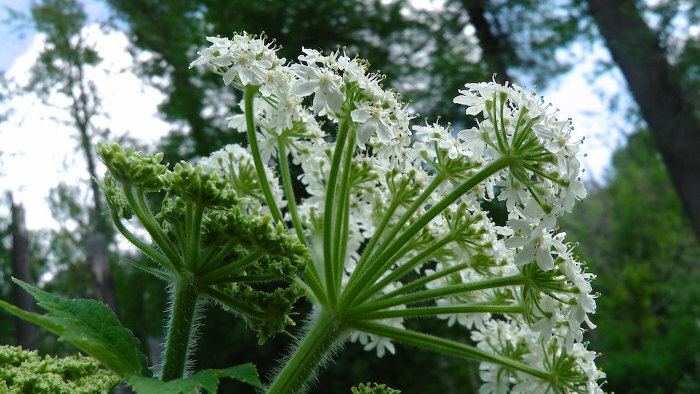 Cow Parsnip (Heracleum spp.) is a member of the Apiaceae family. Beginning foragers might easily confuse other members of this family and harvest a dangerous plant like poison hemlock instead. Once you have positively identified the plant, research how to sustainably harvest it. Is it an endangered species? How can you make the least negative impact on this plant and ecosystem? Is there a way to propagate the roots to keep the plant alive? How can you spread the seeds so they germinate well? How can you positively impact this plant and the ecosystem? Now that you have correctly identified the plant you want to harvest and you know how to harvest it sustainably, make sure the area you are gathering from is healthy. You are looking for vibrant, healthy plants surrounded by a variety of other healthy plants. In general, stay 50-100 yards from roadsides, railroad tracks, golf courses, and other areas that have been sprayed with chemicals. Avoid areas around old houses and barns where lead paint may have been used. Old orchards may also be problematic, as arsenic and other contaminants were routinely sprayed as pesticides. Different chemicals stay in the soil for different lengths of time. If you are in doubt about the land where you are considering harvesting, move on. 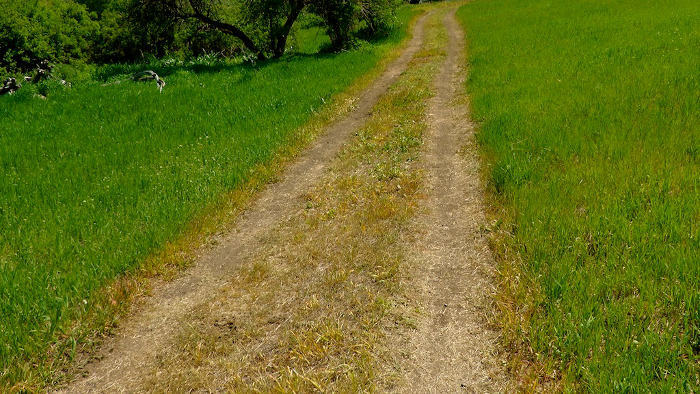 This countryside dirt road has been recently sprayed with herbicides. 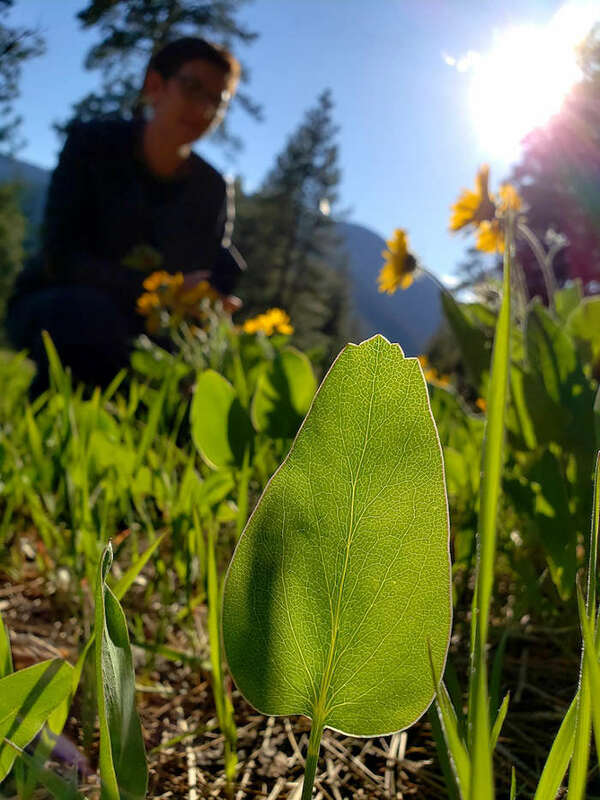 Ethical wildcrafting can mean everything from harvesting weeds in public places to helping native plant populations expand. Most people don’t mind that you might be removing dandelions from their sight, but they won’t appreciate you harvesting wildflowers growing next to their favorite trail. When thinking about harvesting, consider the other people and creatures who will be using the same space. If harvesting in a location that’s visible to others, be prepared to answer questions and help educate others about what you are doing. It may be a great opportunity to explain how pruning a choke cherry tree will make it stronger. On the other hand, you may not want that kind of interaction while you are harvesting. For privacy and other reasons, you may want to find places to harvest that are away from trails and or popular attractions. In this case, be aware of the impact you are making on a place where people rarely visit. Do all that you can to minimize your impact. Humans aren’t the only ones to consider. Everything from soil microbes, to bugs, to pollinators to reptiles and mammals can be affected by your harvest. 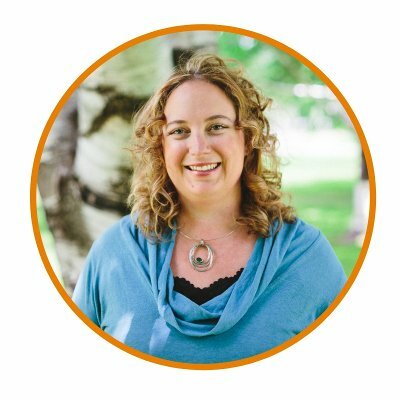 Ethical wildcrafting isn’t about seeing a plant and feeling entitled to it. It’s about taking a big step back, observing the big picture, and then acting with care and respect. It’s not uncommon that ethical wildcrafting sometimes means not harvesting. Out of respect for the plants as well as your own time, harvest conservatively. 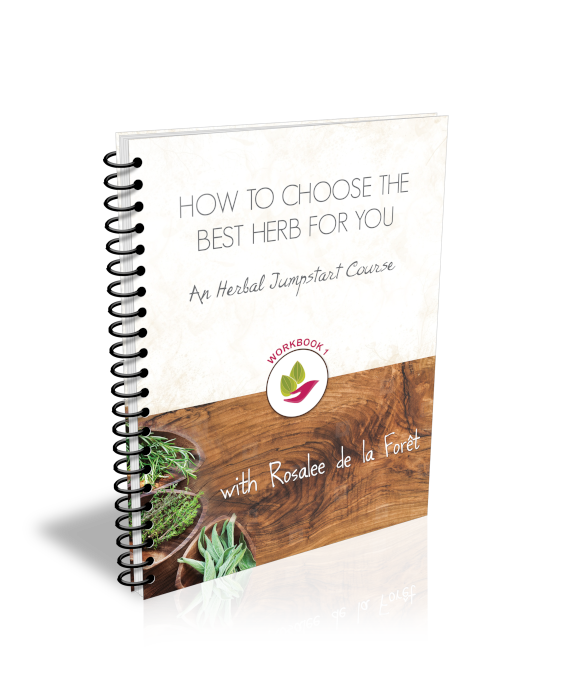 Make a list of the ways you want to use the plant, and how much is needed for each use. Do you want to dry a pound for tea? Infuse some in vinegar, oil or alcohol? Make wine? Jelly? Dinner? Think about how much plant material you will have time to process, and how much medicine you can use. Home medicine makers often make a quart of tincture at a time, when a pint might last for years. When just starting out you might have to guess on quantities, but over time you can get a better idea of the ratio of harvest to product. Balance the amount of plant material you want to harvest with the amount you can ethically take from a given stand. A common guideline you will see referenced for wildcrafting is to take one plant for every ten plants you see. This simple guideline may be easy to remember, but masks the complexity involved in ethical wildcrafting. Weeds grow fast and abundantly. It would be silly to limit a dandelion harvest to one in ten or twenty plants; instead, I may harvest 18 out of 20 plants from my own garden. 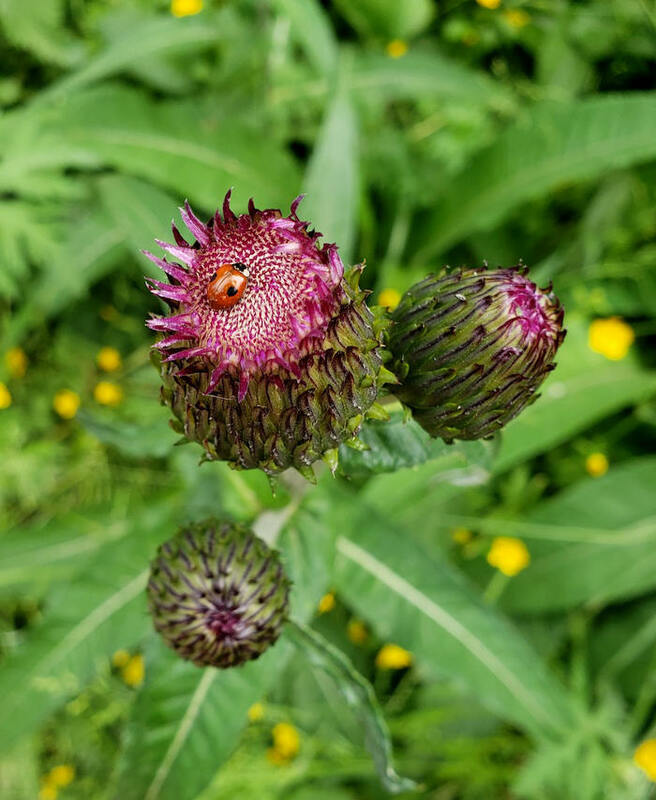 However, even though weeds are often found in abundance, we still want to ensure the health of the stand of plants we are harvesting from, increase the vitality of the habitat they live in, and take other measures so that we can continue to harvest these weedy wonders for many generations to come. So although we may harvest these plants more vigorously we still have the same goals of creating health and abundance wherever we go. On the other hand, native plants found in the wild are often intricately involved in the ecosystems they inhabit. They may feed and shelter insects and animals in their ecological community, or play an important role in erosion control. They may grow very slowly. 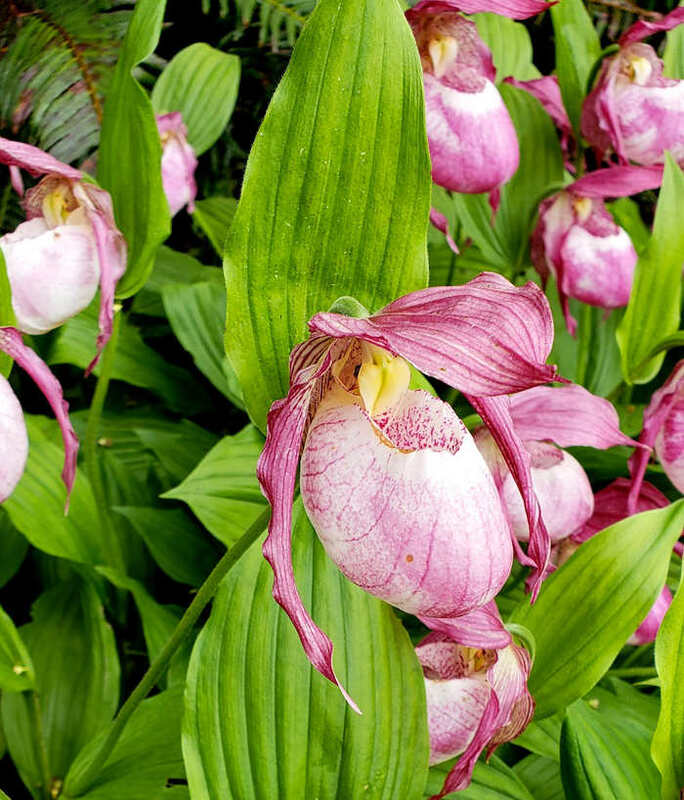 Lady’s Slippers (Cypripedium spp.). A rare and beautiful plant that is declining in population due to over-harvesting and loss of habitat. This does not necessarily mean you should not harvest native plants. In areas that have not been tended in a long time, they may be overgrown and need to be thinned as part of a fire prevention program, or to encourage more growth. For example, in the absence of appropriate wildlife, willows may grow together too thickly, clogging streams and stunting each other’s growth. My point here is that there really isn’t any general guidelines for the harvesting of plants. Instead, I encourage you to get to know the individual plant and the ecosystem it lives in in order to harvest it sustainably. When harvesting wild plants, always know whether or not the plant is endangered. First, check with the United Plant Savers (UPS) to see their rating. This is a phenomenal resource when it comes to understanding current plant populations. Then, learn more about your local plant populations. 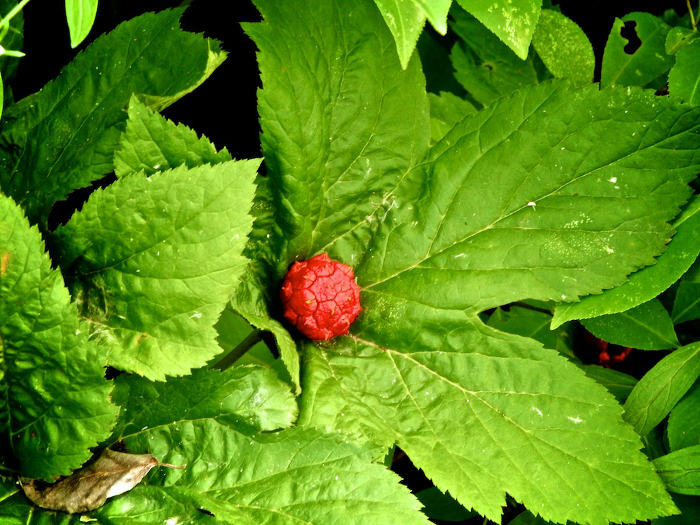 Some plants like goldenseal and false unicorn root are practically extinct in the wild and should never be harvested. When beginning to wildcraft there is a certain amount of watch and learn. Harvest conservatively your first year and record your actions. How many plants were there? How many did you harvest? What parts did you harvest? What methods did you use to harvest? The next year (or, with some weeds, even later on in the same season), visit your harvest area again to see the results. Is the area still healthy? Can you visibly see the impact of your harvest? Get to know the ecosystem in order to best tend it. Visit your harvest areas regularly throughout the year, even when you aren’t harvesting. With careful observation you may decide to take a year off from harvesting a particular area. You may see that every berry is stripped in that area, indicating that birds and other animals rely strongly on the foods there. Once you have correctly identified your plant and have a healthy stand to harvest from, you need to make sure you have permission to do so. Always ask before harvesting on private land. Don’t be afraid to ask land owners for permission to harvest—many people will welcome some extra weeding or tending of their wild lands. You can explain that while harvesting the elderberries from their backyard, you’ll also prune off the old branches and clear away surrounding debris. By following the cycles of nature we can sometimes have a bountiful harvest gifted to us. I always go out into the forest following wind storms. When I lived in western Washington I could easily gather all the cottonwood buds I needed from branches felled after a wind storm. In the forests where I live now, I harvest ridiculous amounts of pine needles for basketry when the squirrels fell needles in their quest for cones in the fall. Recently felled trees are a great way to get copious amounts of bark without hurting the tree. Human development (sometimes sadly) can also provide abundant plant supplies. My mentor lives in a house that was built by her parents. When it was first built it was surrounded by forests. Slowly, housing developments have encroached. When a large tract of forest was set for development, we visited the area regularly before it was bulldozed into flat land. We harvested extensively and even moved some plants back to her yard. Although this was a sad experience for everyone involved, harvesting there gave us time to interact with the place and give further life to the area. Ethical wildcrafting takes time. Time to locate the plant, time to harvest, time to return home, time to process the plant, and time to clean up. Ethical wildcrafting involves more than the time to harvest. Be realistic about what you can achieve: It is a waste of time and plants to harvest a bunch of burdock roots, and then leave them in your fridge to mold. Which do you think makes better food and medicine? Mindfully walking through the park or forest, noticing various plant species along the way; enjoying the changing weather, hearing the birds call out; finding your harvesting area, taking time to connect with the world around you; carefully harvesting plants, consciously choosing ways to support the health of the area; bringing home these plants to then process them into delicious foods, wines or medicines? Or, rushing to an area, realizing you only have 30 minutes on your lunch break, ripping up plants at will, stuffing them into your bag and then rushing back? The answer is obvious. It’s easy to get whirled up in our busy lives and act unconsciously even if we do have the best intentions in mind. Be mindful while you harvest, and leave time to connect with the plants. Wildcrafting gives me a deep sense of connection. My mentor taught me to be respectful of the places I harvest by bringing a small bag of offering herbs with me whenever I set out to harvest. Before harvesting, I sit with the largest plant in the stand. I say thanks and I give my offering of herbs to this plant. When I harvest, I leave the plant where I made my offering untouched. There is no one way to connect or give respect to the plants we interact with. Some people sing songs, some say special prayers and some leave clippings of their own hair in exchange. Over time you will form your own ways of connecting and giving back. Listen to your own wisdom, and find what is meaningful to you. 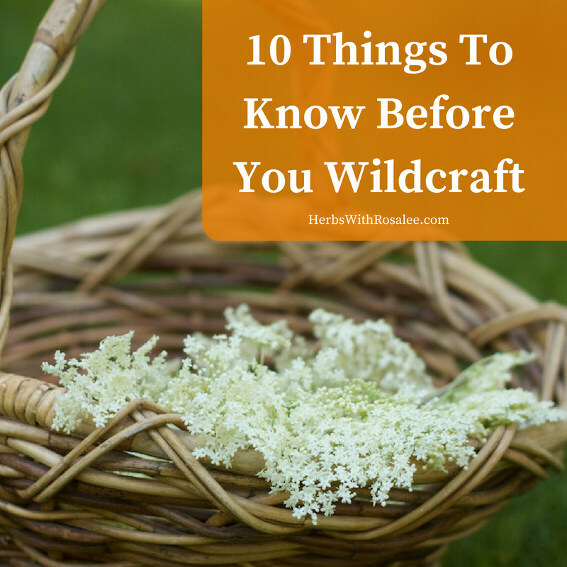 Click here to read Part 3 on Wildcrafting Tools.